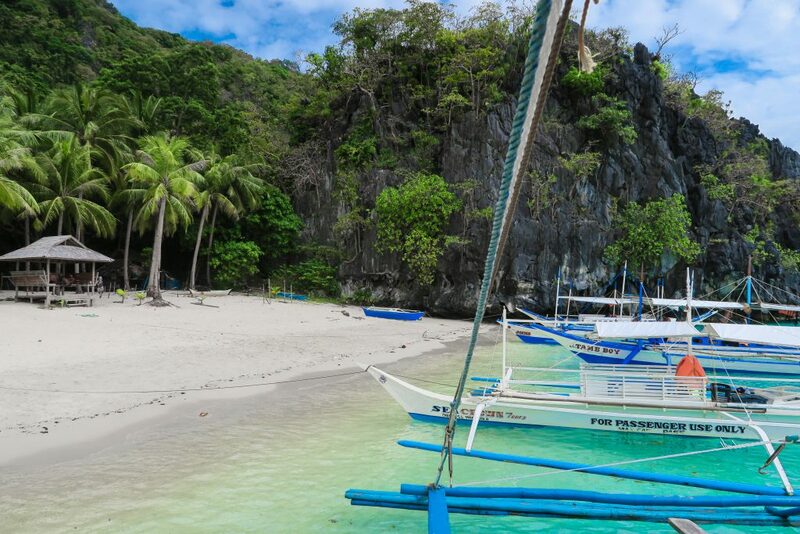 Island hopping between Coron – El Nido is one of the most deserved busy and common tour in the Palawan area. 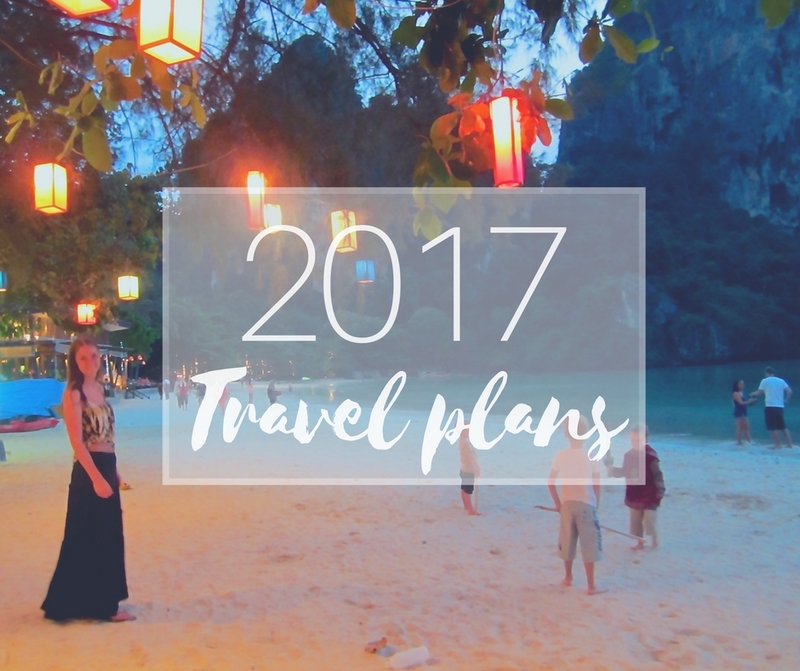 During high season you need to be quick to book ahead as the chance of trips being fully booked is common. Especially if you have certain dates you need to stick to. I cannot recommend this enough. 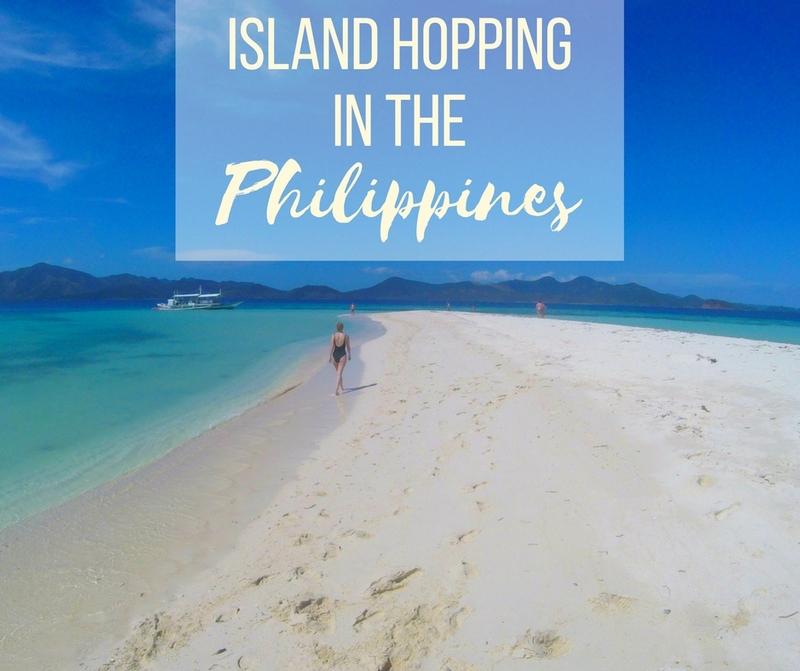 You start the tour in either Coron or El Nido. 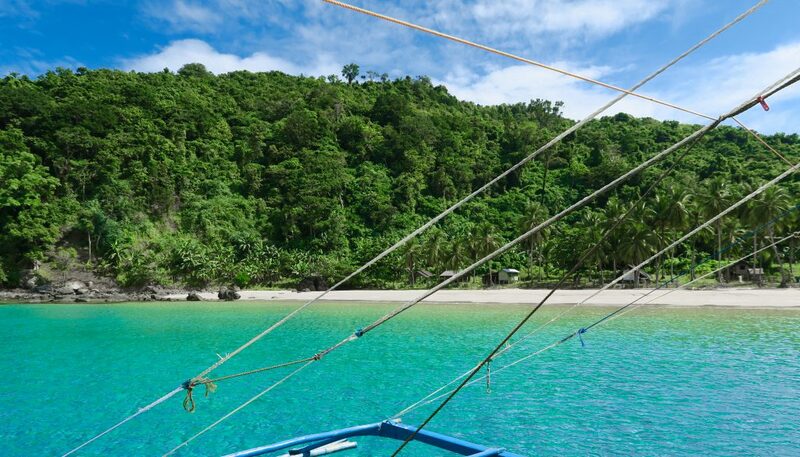 During the days you go around to different islands and stop to snorkel by coral reefs. There are tours like this with diving instead of snorkelling like most of the tours do. You get served all the meals, which are included in the prices, freshly made by a cook on the boat. Depending on the company, you get different sized boats and groups. The one I was on had room for everyone to lie down and sleep, tan and just relax during the rides. We saw another boat from the most popular company and though that boat was a little bit bigger, the group was a lot bigger so they didn’t as much space as us. 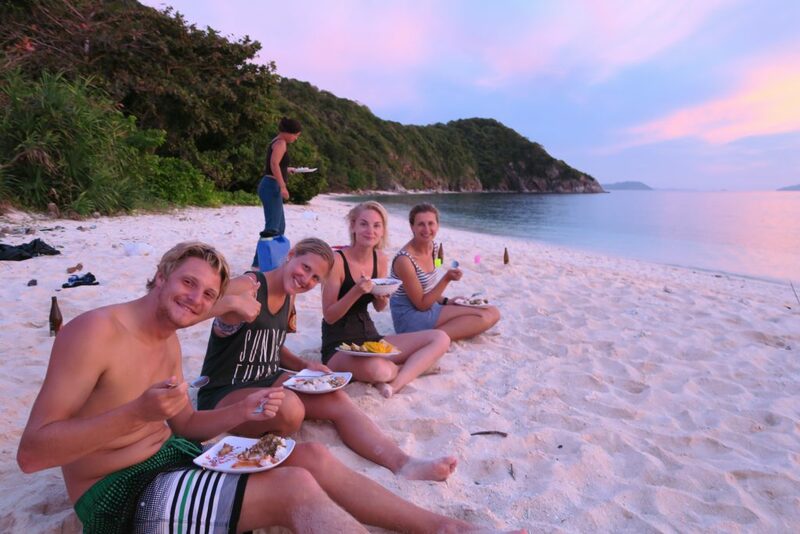 5 Days / 4 Nights: P26.000 Low Season / P31.500 High Season per person. The toilet on the boat is most likely the simplest possible, and running out of toilet paper might happen, so be sure to bring your own. 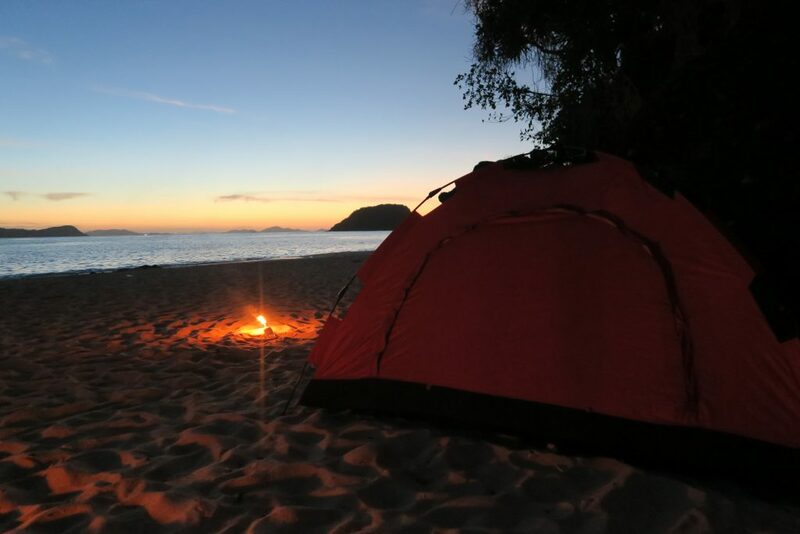 Unless you’re staying at a beach where there’s a village nearby, there won’t be a toilet on the beach and the boat will be resting further out in the water during the night so prepare for going full camping during the nights. There also won’t be showers so bring soap that is environmental friendly and works with salt water. The food is included and is made on the boat. If you have special requirements let them know in advance. 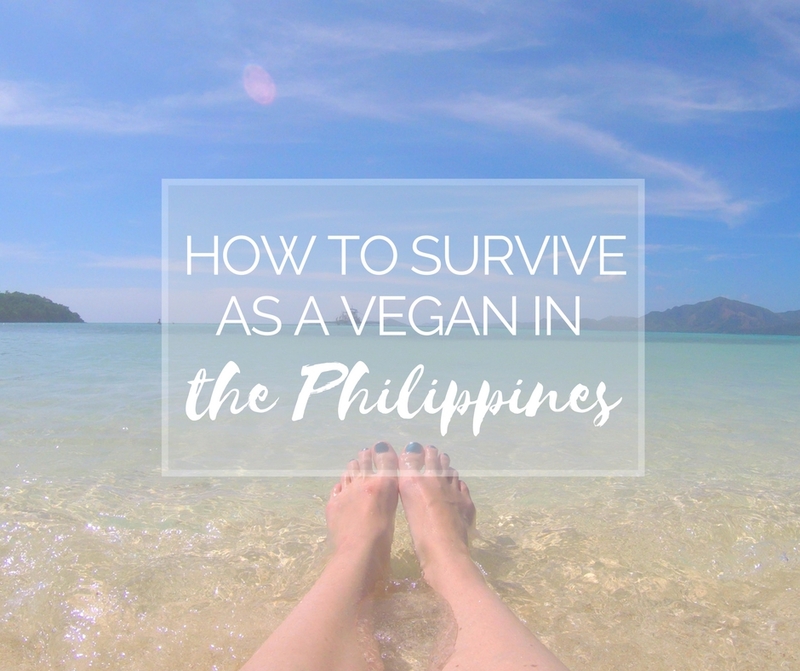 I went with El Nido Paradise and told them beforehand that I was a vegan and explained what that meant. I could tell it was a new concept to the chef but every day the food got better and it was always varied so I’m very pleased with the food I was given. In the Philippines you have to be prepared for the possibility of typhoons and other type of storms and bad weather hitting, that may delay or cancel your trip. Try to always have a backup-plan and stay at least a couple of days before and after the trip in the different towns so you could be flexible if the tour has to be pushed a days forward or back. Water is provided and some of the companies also offer an unlimited Rum supply. The coke usually runs out first. And quickly. So if you like your rum ‘n coke, bring some extra coke and you’ll save the day. On our last day we had to get up earlier than planned because a typhoon was coming our way and we needed to go to calmer water. The typhoon never made it to us though. You will spend a lot of time in the sun and with the reflection from the water you need to exaggerate your sun protection. Of course it depends on your amount of melatonin and how much or little tan you’ve already got. But be sure to have a hat and strong Spf with you. I used 50 and I got burned because I forgot to reapply after the first or second snorkel of the day. Especially protect your shoulders and upper back as it will be faced towards the sun when you swim around. 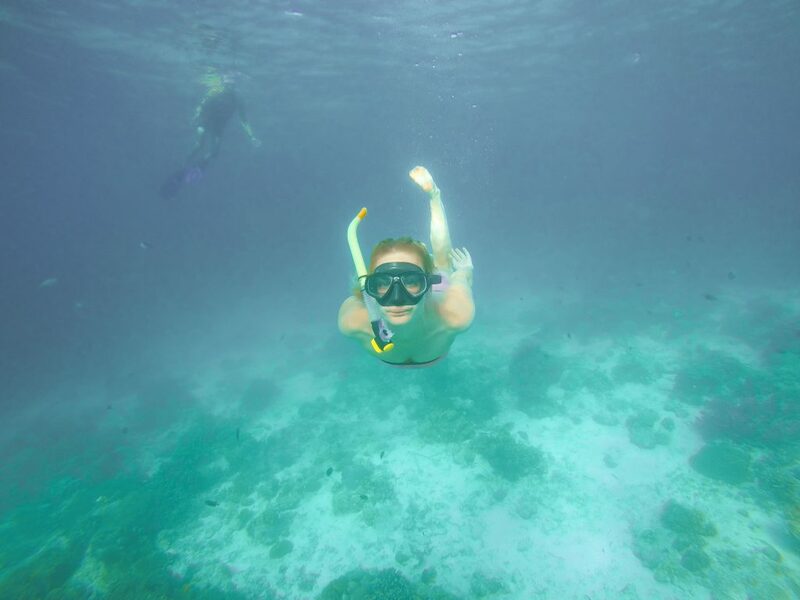 The company provides you with snorkels and some of them also offer you to borrow flippers. You can of course bring your own gear if you want or have a fear of the cooties. 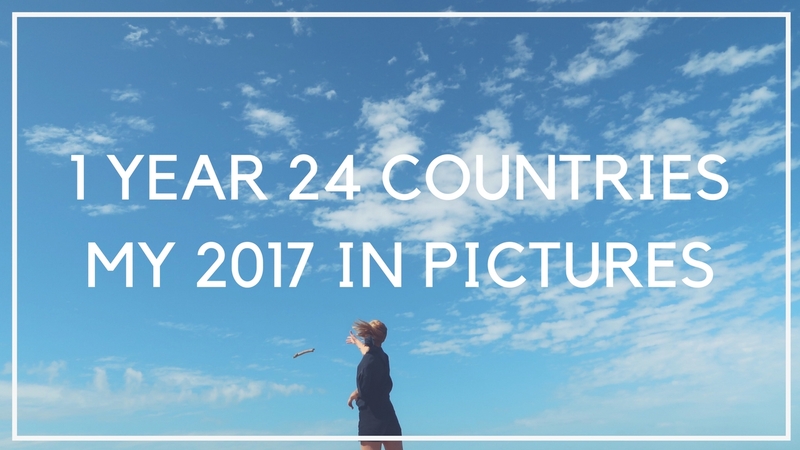 Alltså ljuvligheten i filmen – så härligt och vilken solnedgång! Tack Linda! Ja det är en av de bästa solnedgångar jag någonsin sett, om inte den allra bästa! I ❤️ this! 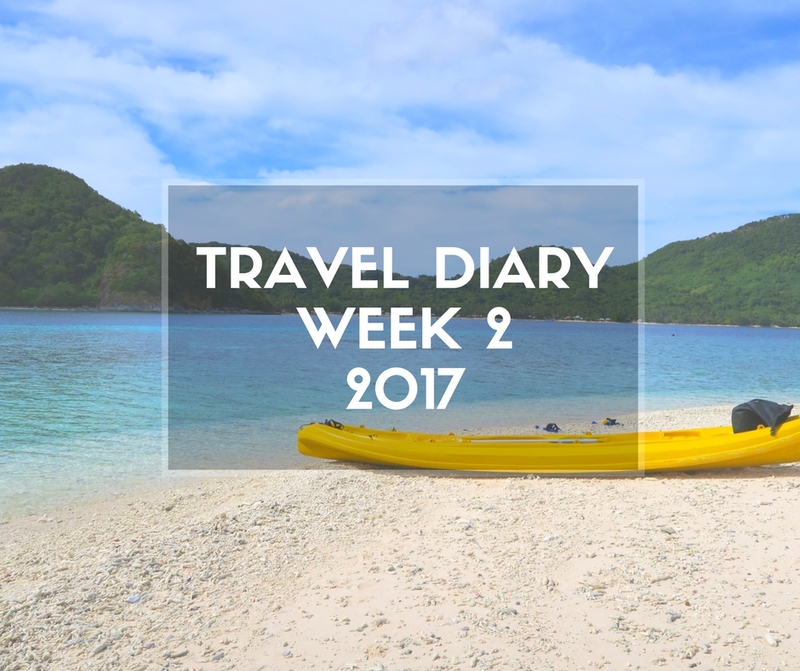 I travel frequently to the Philippines since my dad lives there, seems like it has been a great tourist spot for many people. Glad to see so many people in love with this country! The Philippines is sooooo on my list and this just makes me want to go even more. I need to grab one of those $199 fares from Sydney and just do it! 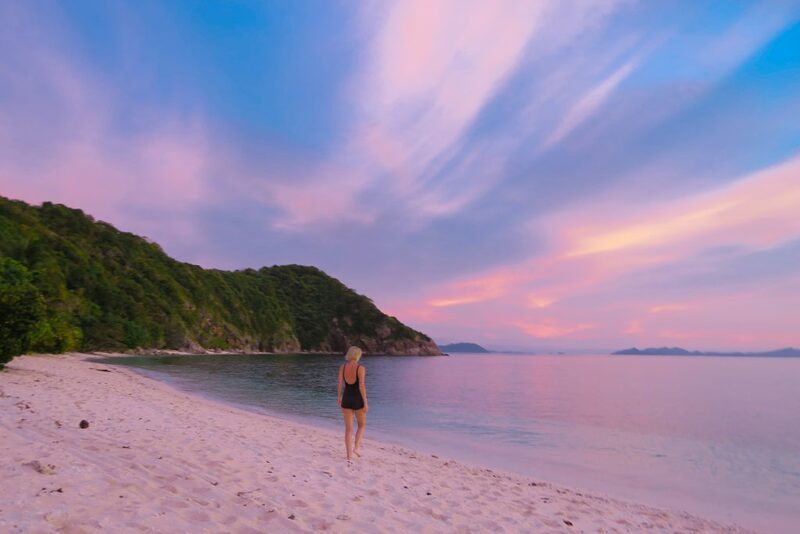 I’m from the Philippines but I haven’t been to El Nido yet and god, that sunset is gorgeous! I’m in love with how pink everything looks and then blue during the daylight because of the ocean. I have seen too many blog posts about Philipines these few days. I really need to start booking a trip there. Really good and informative post! These are super practical tips! You pictures are beautiful. I would love to experience those sunsets! Oh, thank you so much Natalie! Such an informative post, and I adore your blog layout and images too! I never considered doing the extended boat trips when I was in the Phils. 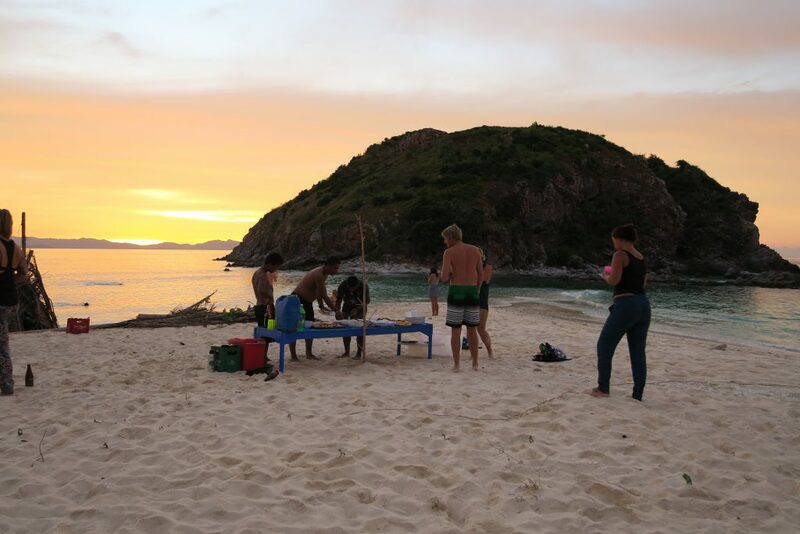 I just did the ABCD ones when I was in El Nido, but I’m definitely thinking of doing the Tao trip in July! That’s exactly what I wanted to get out of writing this post 😀 Thanks Neha! Are those colors even real?! Gosh, those are some eye candy views! 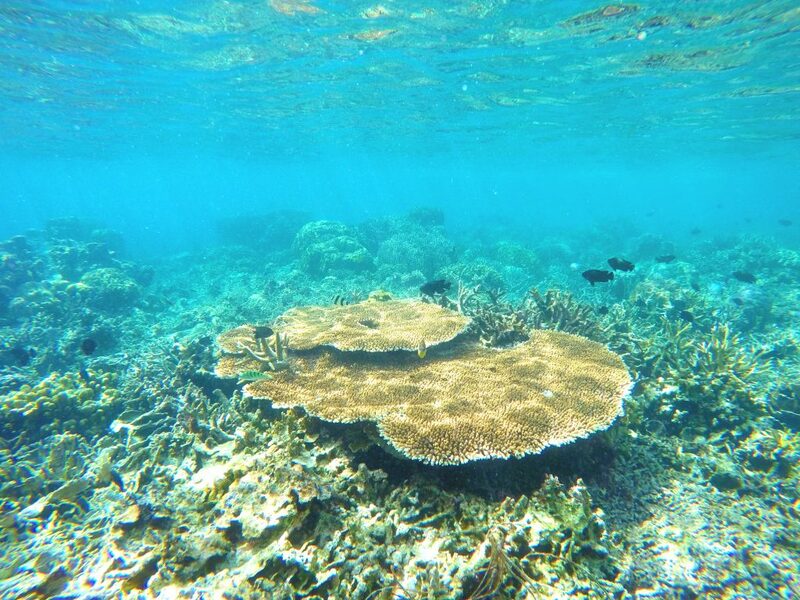 The coral reefs in Coron is unbeatable!